Honda Fit owners in Southern California have a more affordable way to charge their electric vehicles (EVs). 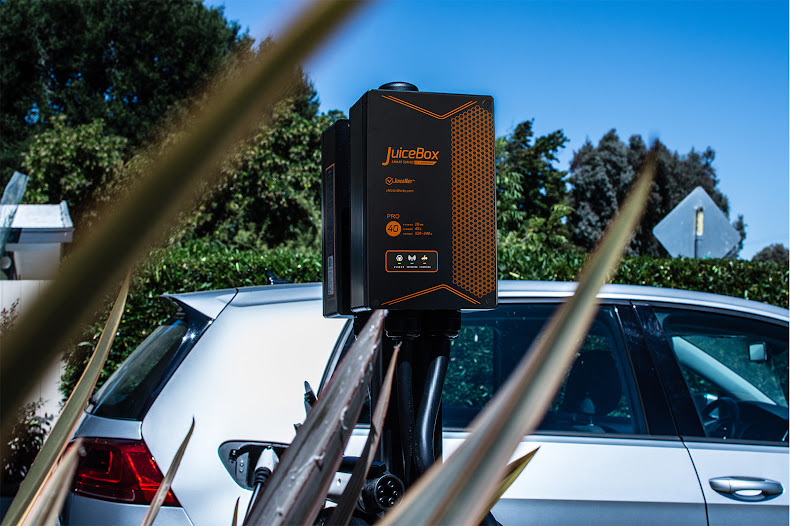 In August, San Carlos-based smart grid EV charging provider eMotorwerks launched a program with American Honda Motor Company to provide its JuiceNet communication and control software for Honda’s SmartCharge Beta program. The cloud software offers real-time demand flexibility by charging EVs only when electricity demand is low and the availability of renewable energy is typically high. JuiceNet connects the Honda Fit EV’s built-in telematics system with the state’s grid manager, the California Independent System Operator. JuiceNet monitors and participates in day-ahead and real-time electricity markets and automatically adjusts charging to the most beneficial time based on the driver’s schedule parameters. eMotorwerks is a member of the San Diego Regional Energy Innovation Network (SDREIN), one of four innovation clusters around the state funded by the California Energy Commission’s Electric Program Investment Charge (EPIC) program, which supports clean energy research. SDREIN is the central coordinating organization for clean energy start-up companies in the San Diego region. It works with stakeholders in the region to provide networking opportunities along with access to resources and facilities to help early-stage business ventures and university researchers commercialize their innovations. The pilot program is currently limited to Honda Fit EVs in the Southern California Edison service territory, but it could be expanded to additional EV models and regions. Honda Fit owners receive $50 for signing up for the program and can earn more money through continued participation. eMotorwerks is a subsidiary of Enel X, an European energy services company that recently acquired it. Enel X has more than 35,000 EV charging stations installed worldwide, with more than 10,000 in California.